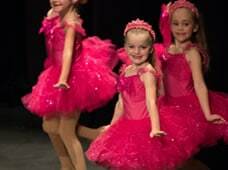 Judith Fuge Dance Studios has been established on the Kapiti Coast since 1990. 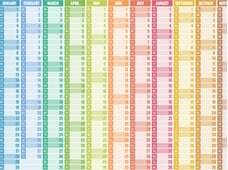 Operating 3 studios in Paraparaumu, JFDS has a timetable which includes over 80 classes per week. Many former JFDS students have gone on to tertiary training and professional dance. 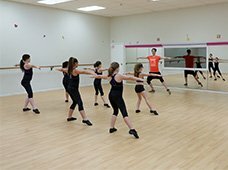 Ballet, jazz, contemporary, tap, hip hop, and performance groups. Our teachers are qualified, experienced, and great role models. View our latest Timetable across our Paraparaumu Studios 1, 2, and 3. Registrations may be taken at any time before 20 October each year. 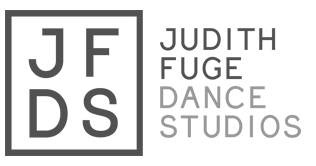 Judith Fuge Dance Studios has highly influenced and shaped me into the person I am today.